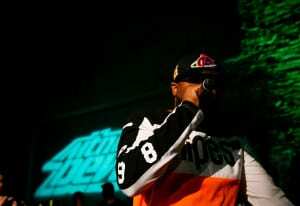 The day wrapped with a surprise performance by New York rapper Ghostface Killah. 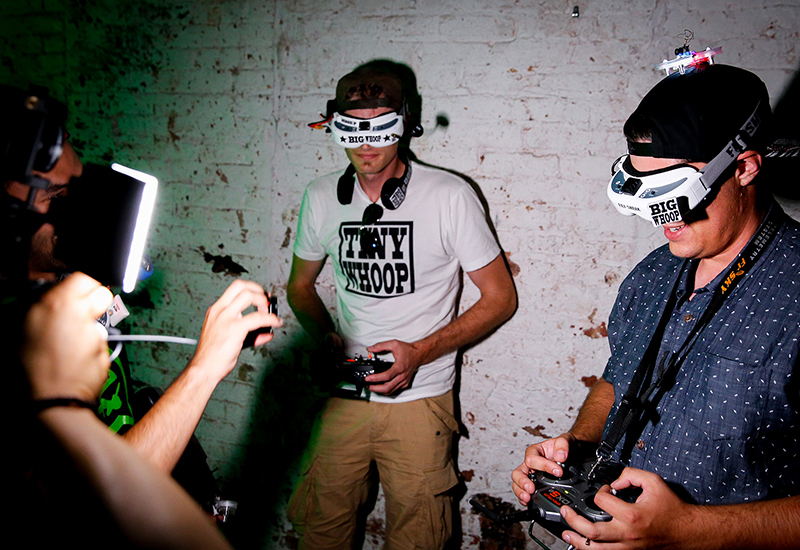 To promote a global partnership with drone racing organization DR1 Racing, Mountain Dew on Aug. 3 hosted media and influencers for Day of Drones, an exploration of drone culture at The 1896, a warehouse-style studio space in Brooklyn, NY. 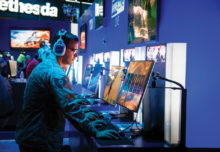 The event took place three days before the nationally televised broadcast of the DR1 Invitational and DR1 Drone Racing Series on the Science Channel on Aug. 6. 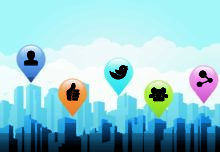 Day of Drones featured a panel discussion with drone experts and futurists who discussed the impact of drones, and members of DR1 and other professional drone racers who discussed drone racing and its effect on popular culture. Live drone racing performances took place featuring top drone pilots, along with skateboarders showcasing tricks (while drones whizzed overhead) on half pipes built into the space. Attendees could also test their drone-flying skills as well. Mountain Dew also unveiled its new TV and digital spot “Drone Hunting” at the event, which is part of its larger Do the Dew marketing campaign. The day wrapped with a surprise performance by New York rapper Ghostface Killah (while, again, drones whizzed by overhead). 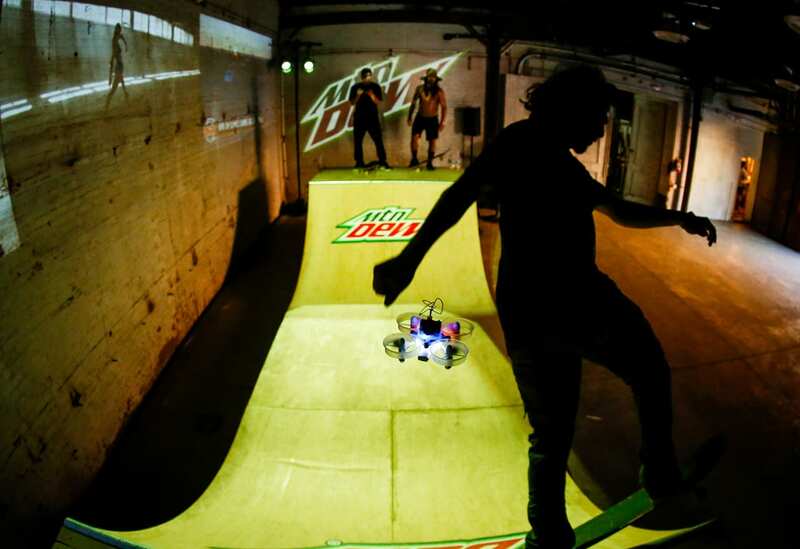 In addition to carving out a space in the sport, the sponsorship in drone racing is helping Mountain Dew better “connect the dots” in engaging its target consumer. “If you think about the young guy today, he’s not so single-sided where he’s only a skateboarder, or if he’s into hip-hop, he can’t possibly be a skateboarder, or if he’s into technology and gadgets, he can’t be all three,” Parks says. “Our younger guy is so multidimensional, so Day of Drones celebrated this insight that we see happening more, that thanks to the internet and the sharing of information, he’s in all these different worlds and has different passions.” Agency: Nue Agency, New York City. Live drone racing performances took place featuring top drone pilots, while attendees could also test their flying skills.